The 2018 Peach Music Festival HAS NOW BEEN ANNOUNCED and tickets are NOW on sale! With a groundbreaking line-up time and time again the doors open at Montage Mountain for a weekend of nothing but the very best in music. 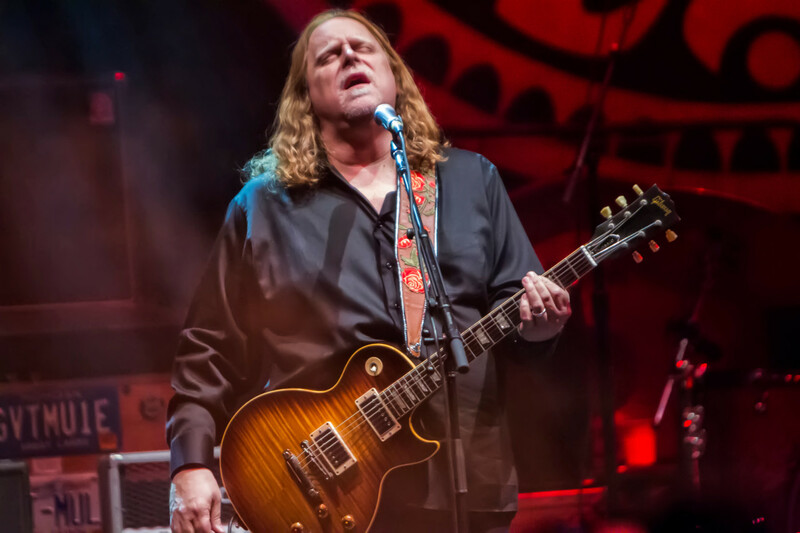 This year you can catch it all LIVE and on the Sunday you'll be able to see Gov't Mule, Dickey Betters, Warren Haynes and more as it comes to Pavilion at Montage Mountain on 22nd July 2018! Book your day passes today online by clicking the buy now button. Stay tuned as the 2018 line-up is yet to be announced, previous acts to have performed at The Peach Music Festival include the incredible; Greg Allman, Toots & The Maytals, The Floozies, Widespread Panic, The String Cheese Incident and more! Each year gets bigger and better than before so this time is no doubt going to walk in similar footsteps! Get ready for the 2018 instalment of a weekend full of nothing but the most talented bands and solo artists to walk the earth! The Peach Music Festival is a special place and so it's no surprise that it's thousands of followers keep on returning year after year! As the first ever Allman Brothers inspired music festival in northeastern Pennsylvania, on the grounds you can expect an incredible selection of food and craft vendors and free access to the Montage Mountain Ski Resort, which is transformed into a large water park in the summer months, what could be better than that in the hot summer sun?! Let the fun begin… book your passes NOW to make your festival season and unforgettable one!